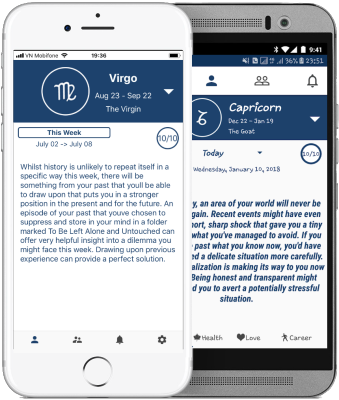 Make your life easier, better, happier with SociHoro - Horoscope Social Network. Easy to connect your friends and make new friends with the same zodiac. Like, share your friend's stories. Write your stories, share with your friends. Subscribe your favorite story. Daily horoscope news - provide the world's best Horoscope guide, useful information. Let have an enjoyable life about everything around the horoscope every day.